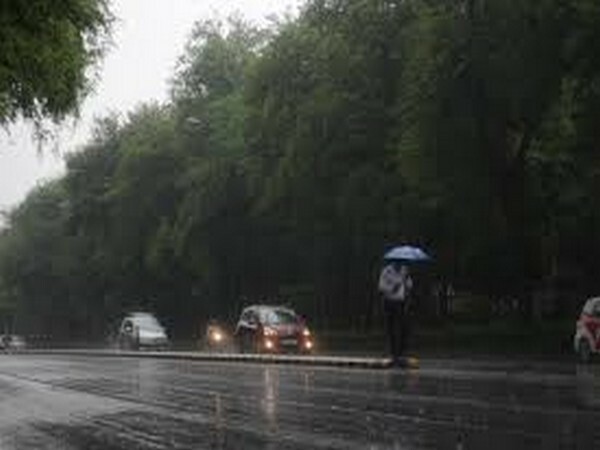 Chennai (Tamil Nadu) [India], Apr 24 (ANI): Coastal Tamil Nadu and Puducherry are likely to witness moderate to heavy rainfall beginning early next week, according to the weather department. 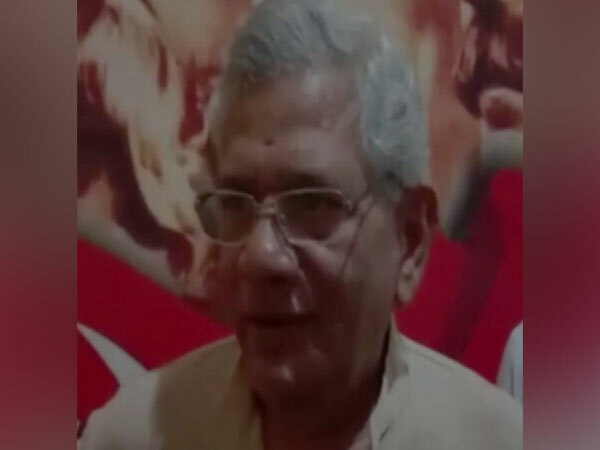 Patna (Bihar) [India], Apr 24 (ANI): Sitaram Yechury, the general secretary of Communist Party of India (Marxist) said that it is regrettable that the left party has not found a place in the Bihar "Mahagathbandan" (Bihar grand alliance). 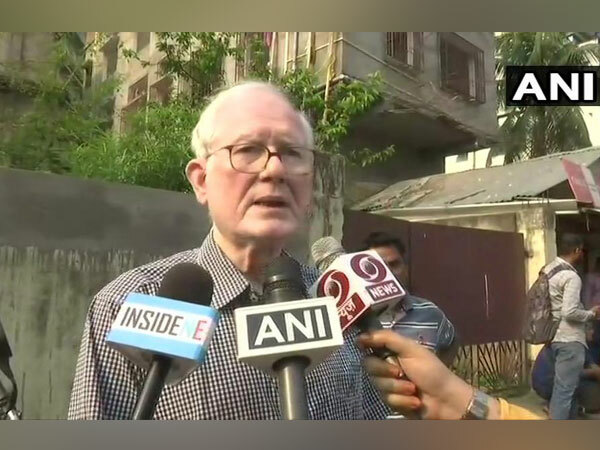 Guwahati (Assam) [India], Apr 24 (ANI): Former Assam DGP Harekrishna Deka has alleged that the voter-verifiable paper audit trail (VVPAT) machine at a polling booth here had malfunctioned as the machine displayed some other name and not the one he had voted for. 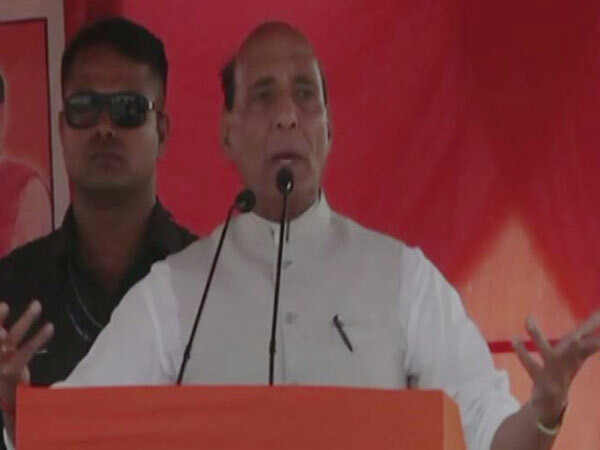 Chatra (Jharkhand) [India], Apr 24 (ANI): Union Home Minister Rajnath Singh on Tuesday said that by the year 2030 India could replace any one of the three world superpowers (Russia, China and America). 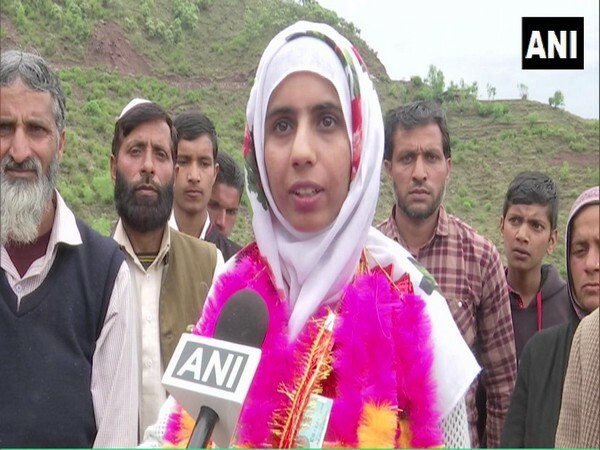 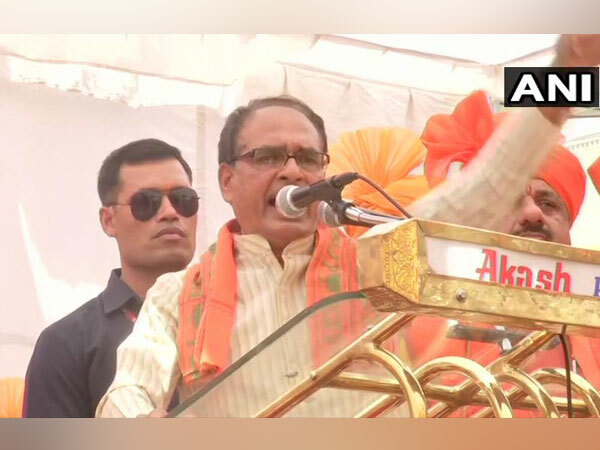 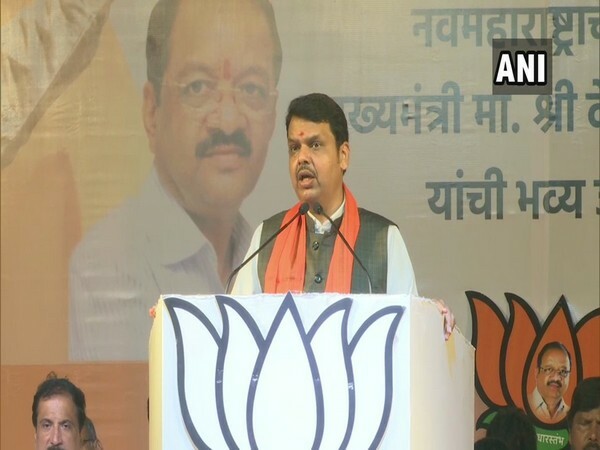 Bhopal (Madhya Pradesh) [India], Apr 24 (ANI): BJP candidate from Bhopal, Sadhvi Pragya Singh Thakur on Tuesday said that she entered the political arena to put an end to the numerous atrocities being committed on women. 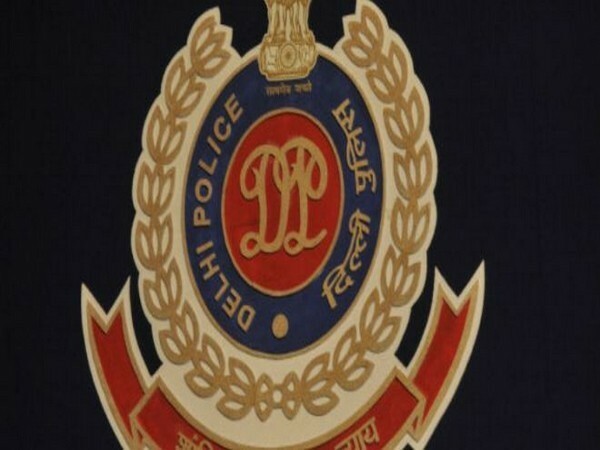 New Delhi [India], Apr 24 (ANI): Delhi Police has arrested one person, a habitual cheat who used to impersonate bank employee and robbing bank customers on the pretext of helping them. 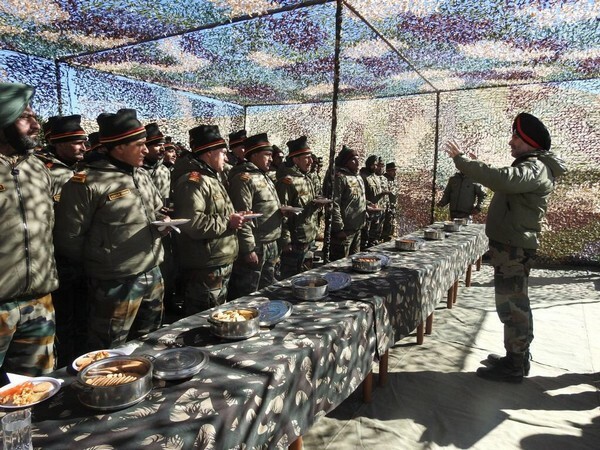 Srinagar (Jammu and Kashmir) [India], Apr 24 (ANI): Lieutenant General Ranbir Singh, General Officer Commanding-in-Chief (GOC-in-C), Northern Command of the Indian Army visited forward areas in Eastern Ladakh on Tuesday to review the security situation and operational preparedness. 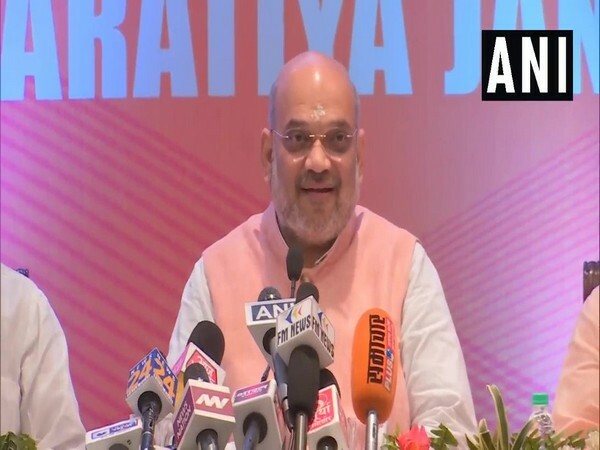 Varanasi (Uttar Pradesh) [India], Apr 23 (ANI): BJP president Amit Shah on Tuesday said that their Bhopal candidate and Malegaon blast accused Pragya Singh Thakur was framed in the name of Hindu terror to defame the culture of the country. 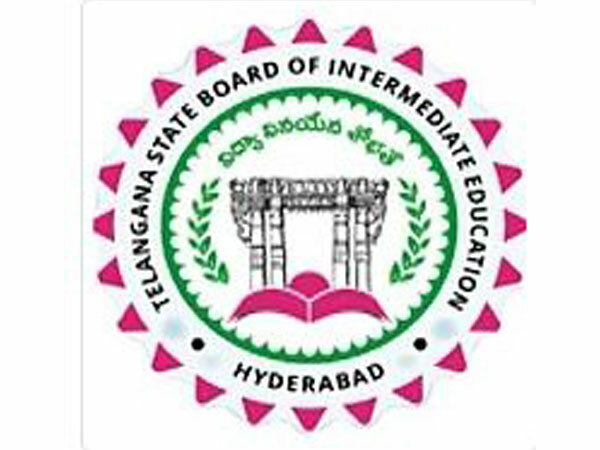 Hyderabad (Telangana) [India], Apr 23 (ANI): Congress has written to Telangana Chief Minister K Chandrasekhar Rao demanding suspension of the Telangana State Board of Intermediate Education (TSBIE) Secretary over "callous and corrupt practices" in the final results released by the board.